Novelty energy can’t do the job…. Wind Power is a farce! 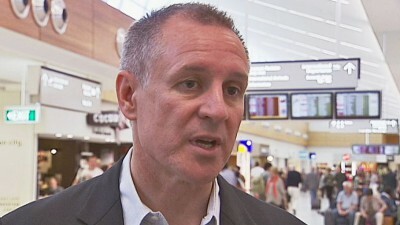 SA’s vapid Premier, Jay Weatherill trapped in his own delusions. By plunging itself into darkness and flailing itself with prohibitive, self-imposed electricity costs, South Australia provides the nation with a critical warning about energy policy. It also demonstrates how our political and media debate has been complicit in this damaging delusion. The chaos of last week’s statewide blackout took most of the nation by surprise but anyone who has been paying attention has known about the state’s rapidly diminishing energy security. Experts have been on to this for more than a decade but the closure of two coal-fired generators at Port Augusta escalated the situation in May.